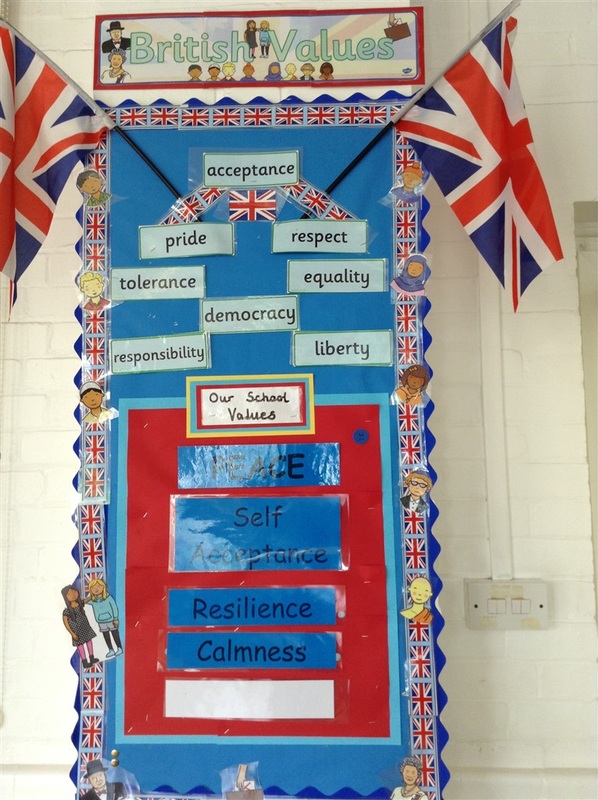 At Sudbourne we promote British Values to ensure that our young people leave school prepared for life in modern Britain. We understand that, as a school, we have a duty to 'actively promote' the fundamental British values of democracy, the rule of law, individual liberty and mutual respect and tolerance of those with different faiths and beliefs. On the 20th January 2016 the Government launched a new website called http://www.educateagainsthate.com which contains resources and advice about dealing with the issues of radicalisation and extremism in line with the new 'Prevent' duty for schools.